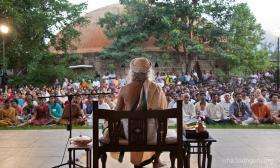 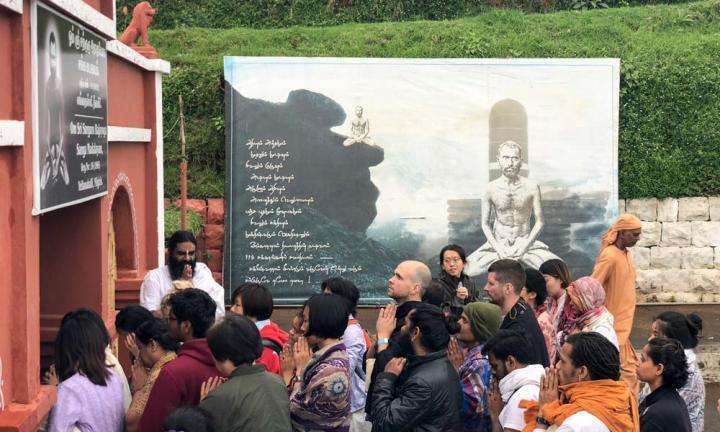 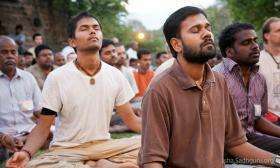 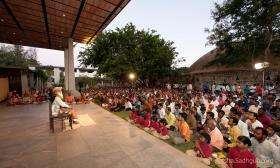 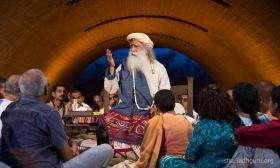 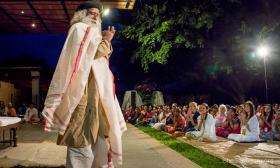 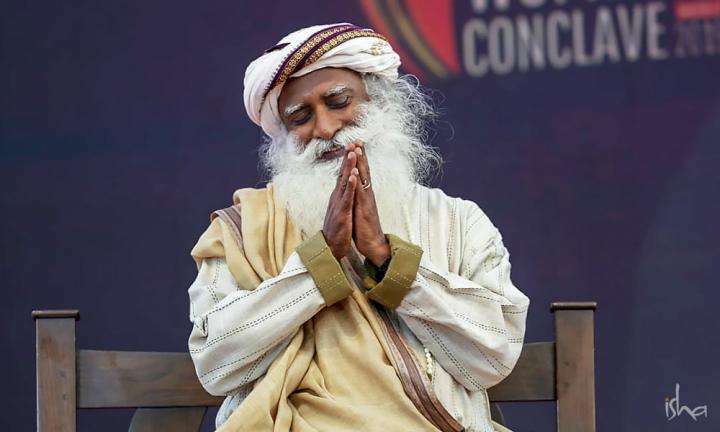 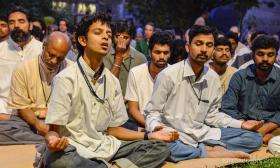 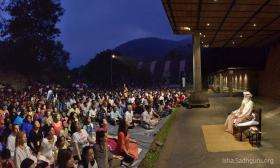 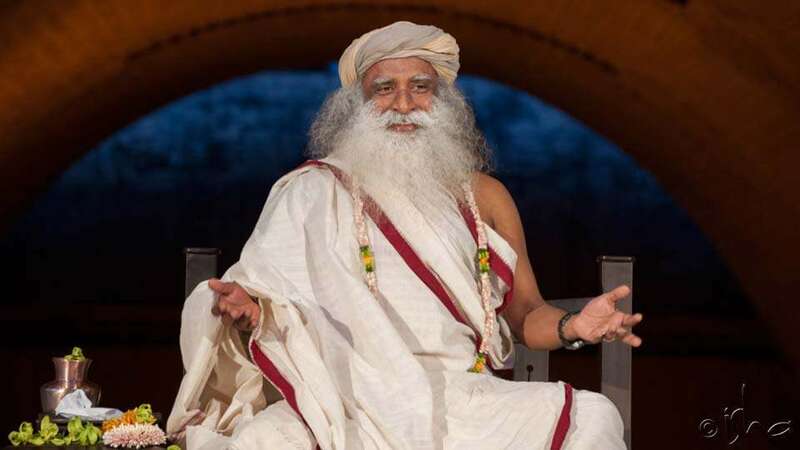 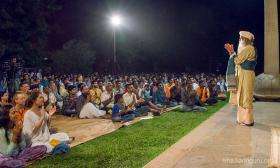 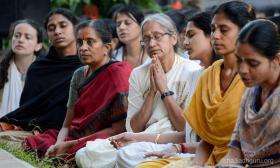 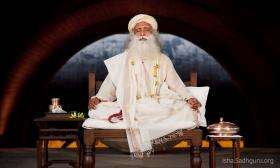 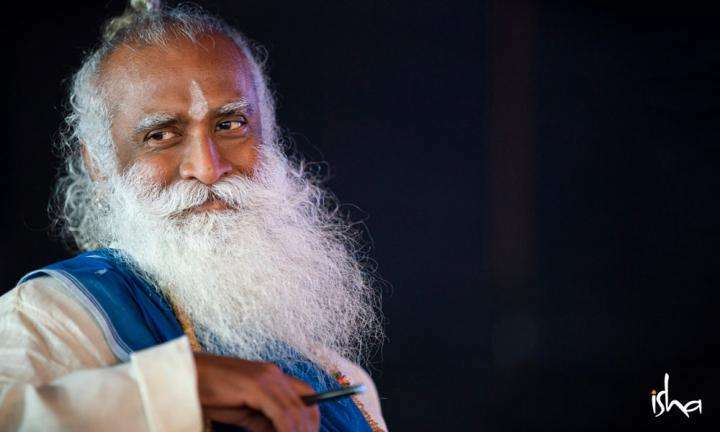 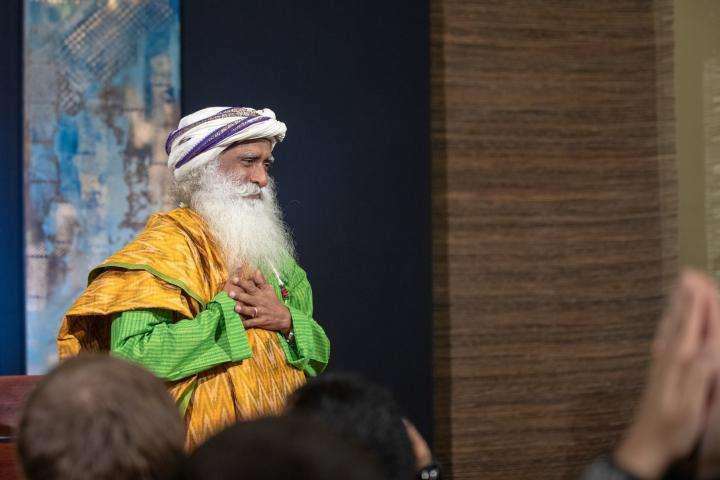 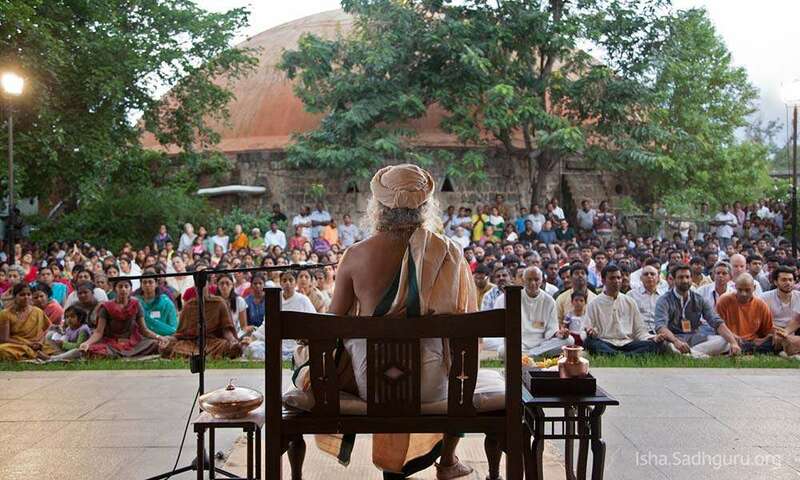 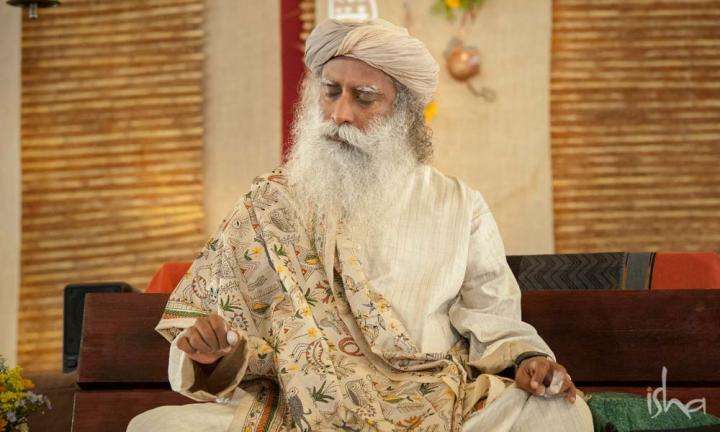 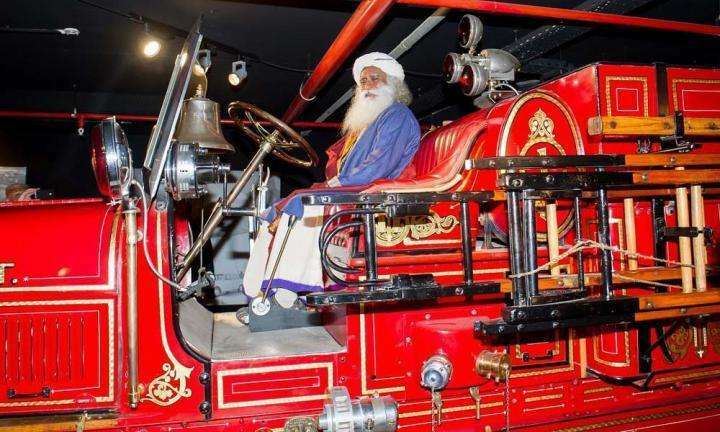 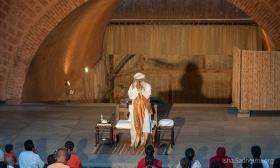 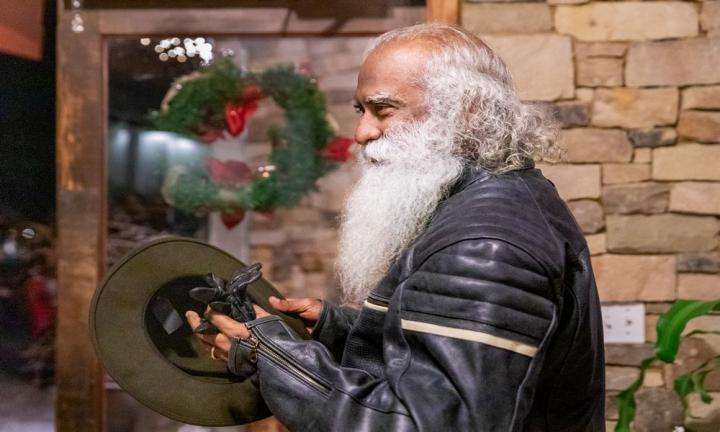 Sadhguru will be offering a Darshan at the Isha Institute of Inner-sciences on December 31st. 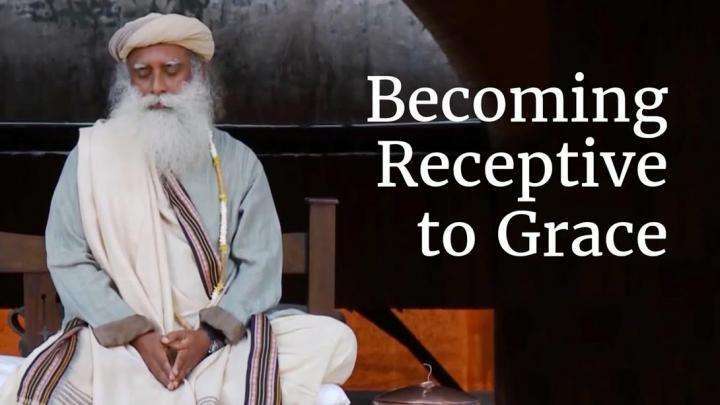 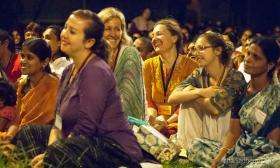 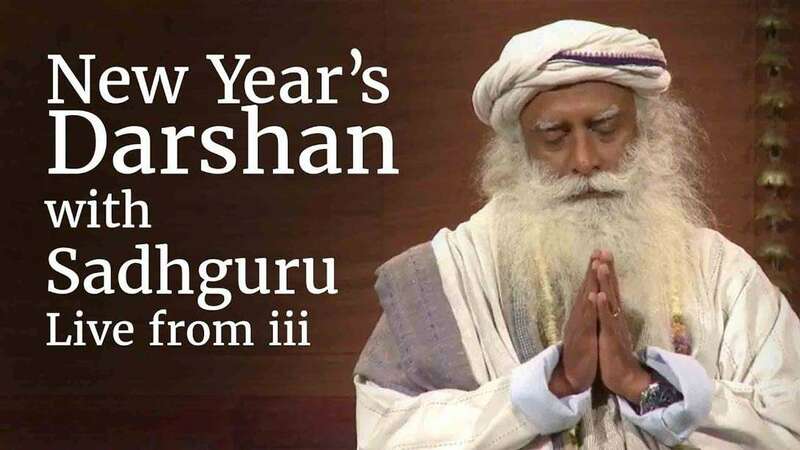 You are invited to celebrate this New Year’s with Sadhguru! 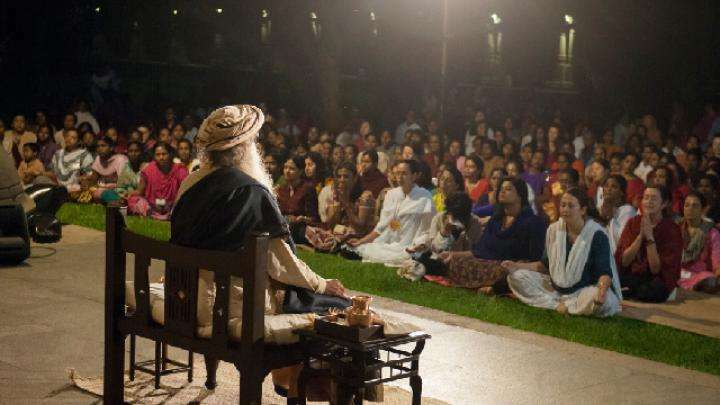 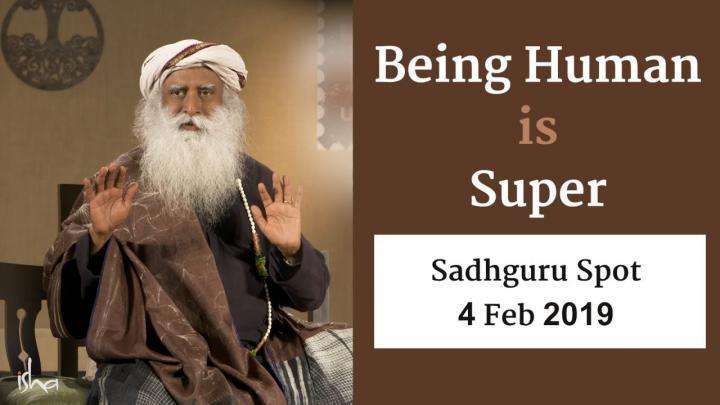 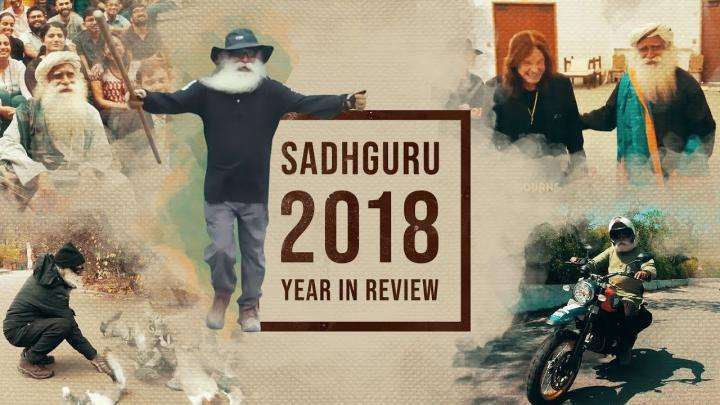 Bringing in the New Year in the presence of Sadhguru is a rare privilege. 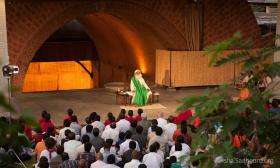 The live stream is also available on Sadhguru's Facebook page and Youtube channel.